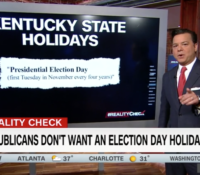 After Senate Majority Leader Mitch McConnell dismissed a House bill that would make Election Day a federal holiday, CNN’s John Avlon looks at how the proposal would affect voter turnout.
? 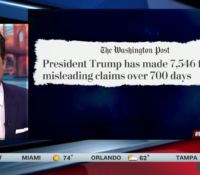 The State of the Union address is a president’s time in the spotlight. 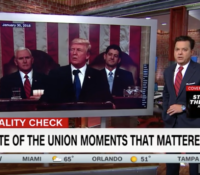 CNN’s John Avlon reports on how past presidents made their speeches matter. 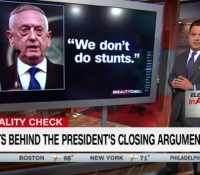 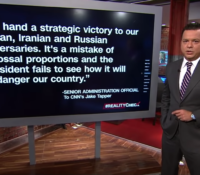 CNN’s John Avlon examines President Donald Trump’s comments about ending America’s ongoing wars. 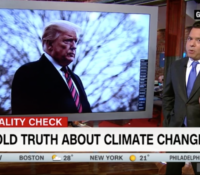 CNN’s John Avlon explains the difference between weather and climate as President Donald Trump continues to confuse the two. 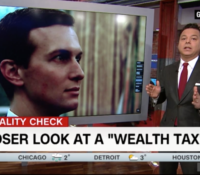 CNN’s John Avlon takes a look at Sen. Elizabeth Warren’s (D-MA) “wealth tax” proposal, and what that means for the super-rich. 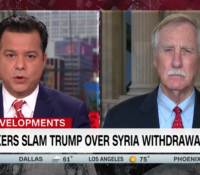 In an interview with CNN’s John Avlon, Sen. Angus King (I-ME) said that President Trump’s decision to withdrawal from Syria will be used by ISIS as a recruitment tool. 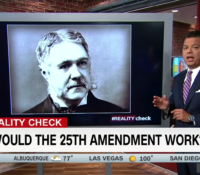 CNN’s John Avlon takes a look at the very rare high-profile breaks with presidents over policy throughout the years. 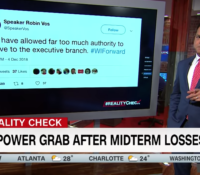 CNN’s John Avlon takes a closer look at President Donald Trump’s immigration-focused closing argument heading into the midterm elections. 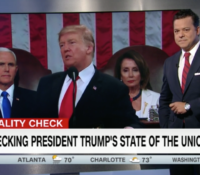 CNN’s John Avlon does a reality check on how President Trump compares to his predecessors on some basic two year benchmarks, like approval rating, unemployment and number of days in a government shutdown. 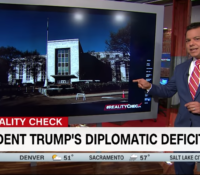 CNN’s John Avlon outlines the fact that President Donald Trump heads into this year’s G20 summit with very few ambassadors deployed around the world. 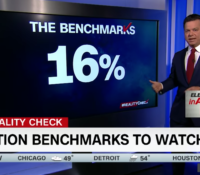 CNN’s John Avlon looks at the benchmarks to watch for the 2018 midterm elections. 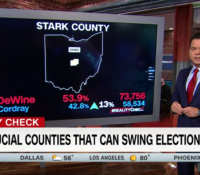 Voters are deciding ballot initiatives related to abortion access, Medicaid expansion, recreational marijuana, and other major social and political issues. 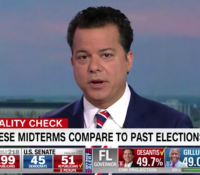 CNN’s John Avlon compares the 2018 midterm election projections to past midterm results and trends. 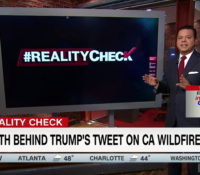 Following what has become the deadliest wildfire in the history of California, President Trump tweeted poor forest management was to blame for the massive blaze. 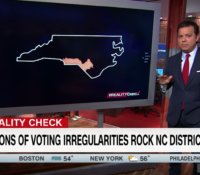 CNN’s John Avlon explains “pivot counties” and how they influenced the 2018 midterm elections. 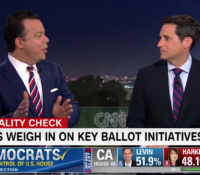 CNN’s John Avlon slams efforts by the Wisconsin and Michigan GOP to reduce the power of incoming Democratic governors by pushing through a series of bills during the year-end “lame duck” legislative session. 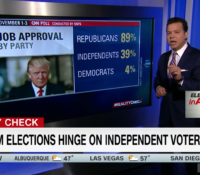 CNN’s John Avlon says the past two midterm elections show that the balance of power could lie in the hands of independent voters. 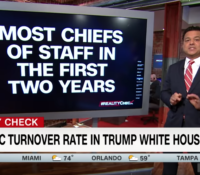 CNN’s John Avlon breaks down key departures from President Donald Trump’s White House now that senior staff turnover is at 62%, according to Brookings Institution.